Contaminated Bunkers in Texas - Gaitas & Chalos, P.C. One much-discussed issue at Posidonia 2018 is the problem of substandard heavy fuel oil (HFO) being supplied to vessels bunkering at Houston, Galveston, and Corpus Christi around late April and May 2018. The reported analyses of the fuels show the presence of a range of contaminants including phenols, diols, and fatty acids. Indications are that the contamination may be caused by 4-Cumylphenol (CAS No. 599-64-4) and bisphenol. The vessels burning the bad fuel oil have reported sticking and seizure of fuel injectors and clogged fuel filters. As fuel oil bunkers are generally produced by blending different residual fuels with other petroleum products such as cutter stock and even certain crudes, it is often difficult to identify the specific party who introduced the offending substances that started the chain of causation leading to the damage. In almost all cases, however, there will be certain legally responsible parties who can be clearly identified and may be amenable to being sued for recovery of the vessel’s damages. First and foremost is the immediate seller or supplier of the contaminated bunkers to the vessel. Responsibility may lie with the vessel’s time charterer who arranged with the bunker seller to have the fuel supplied to the vessel. If the vessel is under time charter, the time charterer is likely be held liable to the owner for the damage. In such event, the terms of the charter party will usually dictate the proper jurisdiction and the applicable law governing the rights of the owner against the time charterer for damages. If the supply of contaminated fuel is arranged by the owner of the vessel directly, the seller of the bunkers may be sued for breach of contract and/or for breach of express or implied warranties. The question of which court will have jurisdiction to hear such claims and which law it will apply is generally stated in the contract of sale. Often bunker sellers will include in the sales contract their standard terms and conditions. These often provide for jurisdiction in the courts of the United States and for the application of U.S. maritime law. Bunker sellers often select U.S. jurisdiction and the application of U.S. law to avail themselves of the right to assert a maritime lien in the U.S.A. against the vessel supplied. The contractual provisions selecting the jurisdiction of U.S. courts and the application of U.S. law can cut both ways: the vessel owner may be able to assert his claims in a U.S. court. 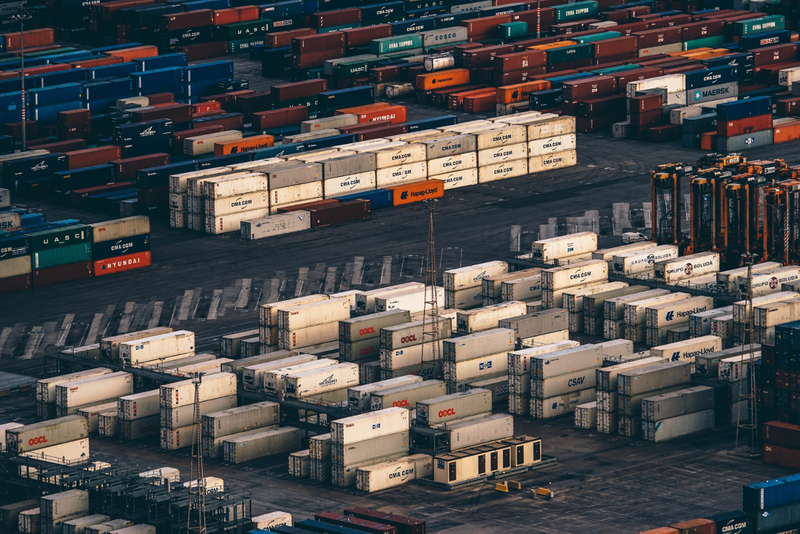 A non-seller, third-party supplier of contaminated bunkers could also potentially be liable to the vessel owner even though no written contract between the owner and third-party supplier exists. An owner may be able to assert state law causes of action and/or admiralty law claims against such a third-party supplier based on theories of products liability and negligence. It may be worthwhile for a vessel owner who has suffered substantial damages as a result of using contaminated fuels to also pursue such claims against a third-party supplier to recover his direct and consequential damages, including economic losses and business interruption caused by the poor-quality bunkers. To put forth a well-supported claim for damages, it is important for an aggrieved shipowner to gather and preserve all relevant evidence early on. · Fuel samples taken from the stem preceding the delivery of the damage-causing bunkers supplied to the vessel. · Fuel samples taken during the bunkering process itself. · Results of laboratory analysis of the contaminated fuel samples. · The vessel’s deck and engine logs covering the relevant time periods. · Photographs of any damaged parts of the vessel. · Invoices for any spare parts that had to be ordered. · Time-sheets for crew-members that were engaged in repair activity resulting from the contaminated fuel. · Invoices from any outside companies contracted to effect repairs or provide other related services. · Relevant correspondence with the sellers and/or suppliers involved and other documents substantiating any loss of revenue due to delays. · Surveyors’ reports addressing the matter. A well-documented claim for damages due to the supply of contaminated bunkers may have a good chance of success if the owner is diligent in systematically gathering and preserving evidence early on.